Special Delivery - Buy here! 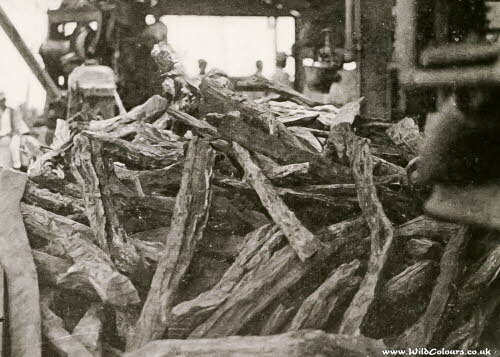 A pile of logwood trunks on the dockside, ready for export. Cuba, 1916.